Tired of selling your logo designs in all of the usual locations, like Etsy, Zazzle, and Redbubble? When you’re an artist, these sites can become tedious and stale after awhile. Thankfully there are more ways than ever before to sell your creative work online. It is not necessary to build your own ecommerce site, since there are many new sites that are geared toward fairly compensating designers and featuring their work in dynamic ways. 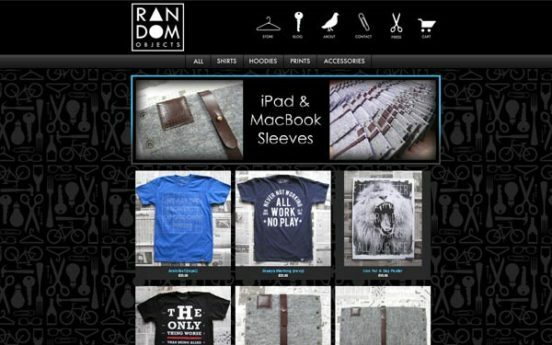 These ecommerce sites will help you reach a much wider market and attract clients from around the world. Big Cartel has been around for over a decade, but it remains one of the most popular platforms for designers. That’s because Big Cartel gives you your own store with total customization. Data is also a major feature, since the website gives you tracking and social networking tools to let you do your own market research. There are free plans, and the most expensive plan is just $29.99 a month. 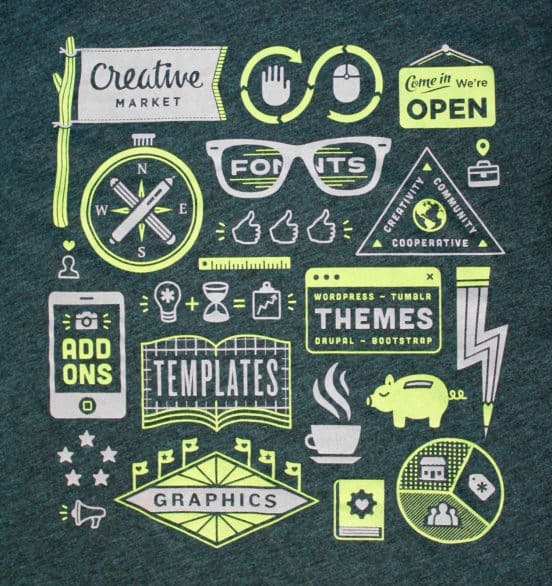 A popular place for logo designers, Creative Market has thousands of visitors a day, all ready to pay for your photos, graphics, website themes, print templates, fonts or 3D assets. Designers love Creative Market because the site does not require exclusivity and allows designers to set their own prices. You’ll take 70 percent of each sale. 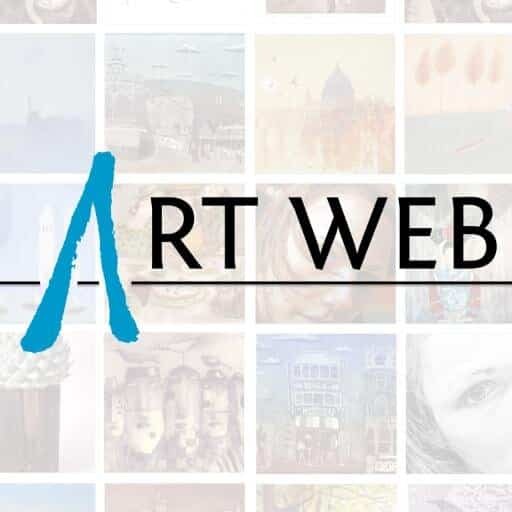 Art Web is a site specializing in selling art all around the world. Many creatives and artists make significant money selling their work through the site and many find it a boon for networking, creating connections that lead to bigger things. There is no-commission involved. You can start with a free plan that allows you to put up your own online gallery, with up to 15 images. The paid version allows you to sell many more images and also sets up a high-quality professional website. 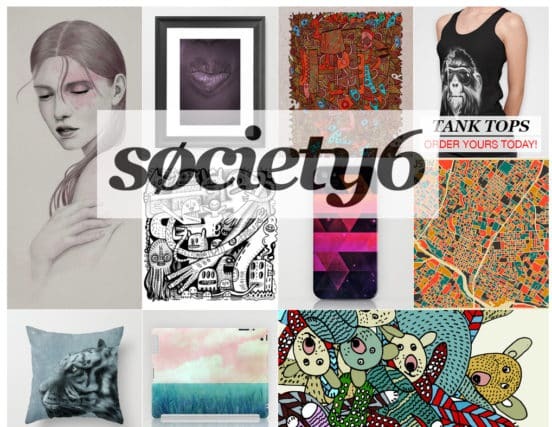 If you enjoy selling your designs for iphone and Android cases, t-shirts and art prints, Society6 is worth a look. It prints, manufactures, and ships the products for you, leaving you with plenty of time to do what you do best – design. It is free to set up your store, and the site takes a smaller percentage than many of its competitors. 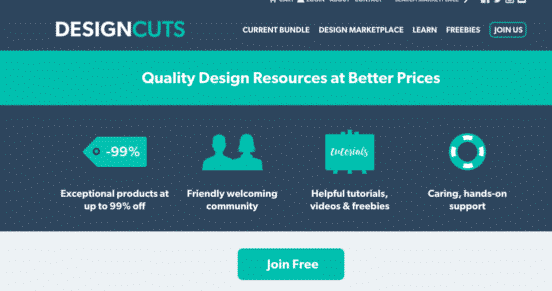 Design Cuts has a huge advantage over other websites – it was created for designers by designers. It looks great and offers discounts and affordability to everyone. The site prides itself on offering curated content, focusing on working exclusively with the best designers. Quality is key for Design Cuts. If you think you can make the grade, reach out to the site through its Contact Us form. 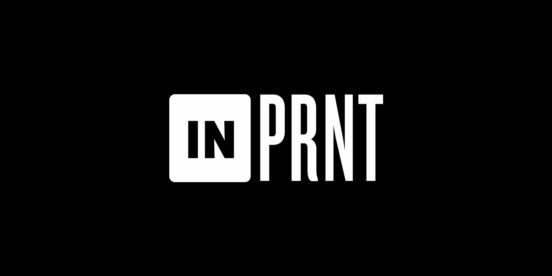 A curated and moderated gallery, INPRNT has a three-part submission process. You start with a free account, then submit three of your top logos for review. Artists who are already members of the site then rate and vote on your work. Once approved, your account is auto-updated to an artist account. You can then upload your best work to the gallery and sell to buyers around the world.